The slick road conditions forcing the cancellation of all school buses today. 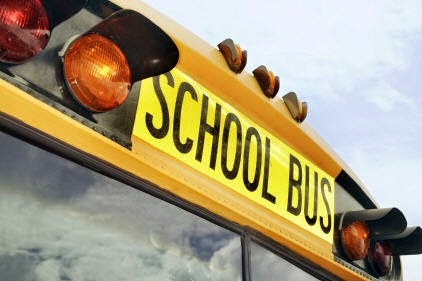 No buses will run for rural or city schools and rural schools are also closed today. City schools are open but the following rural schools are closed. Crestview, Five Mile, Gorham and Ware, Kakabeka Falls, McKenzie, Nor'wester View, Valley Central, Whitefish Valley as well as the Thunder Bay Christian School.